When it comes to style, personality and grey matter, the executive producer of the LITTLE movie is anything but. 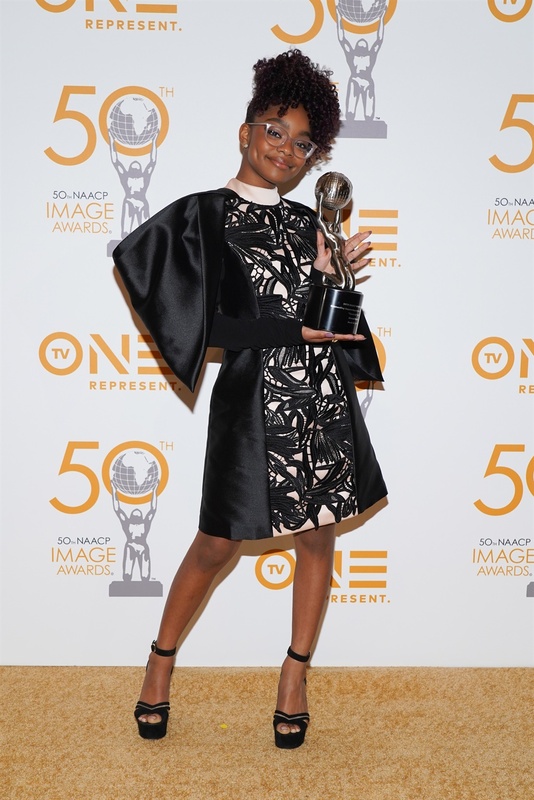 When we first met Diane Johnson (Marsai Martin) on award-winning U.S. sitcom Black-ish, we knew she would grow up to be a quite a formidable character. Not only that, but as we warmed up to Diane's cold, tough exterior that can only ever be thawed by the satisfaction she gets from being right, I think we started to become quite curious about the girl who plays Diane. 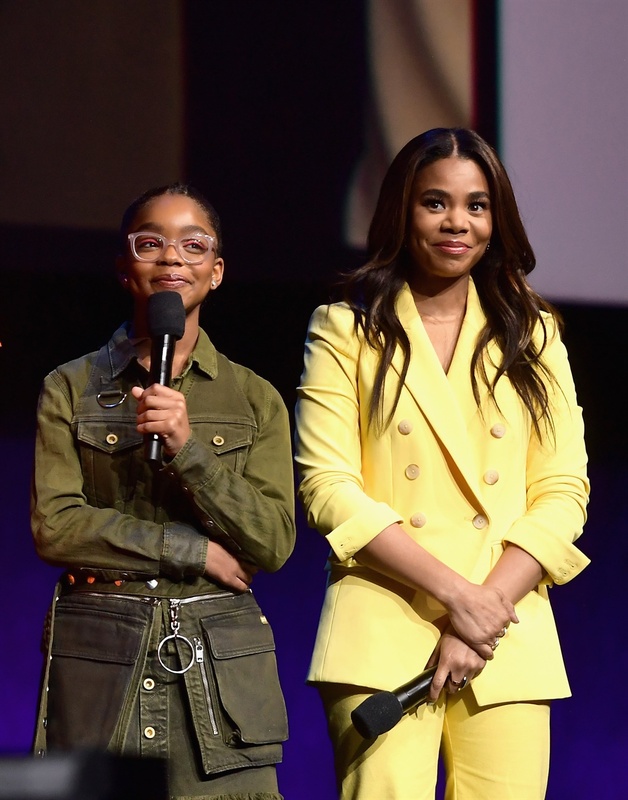 Marsai Martin is now a household name and a star to watch out for, as she recently became Hollywood's youngest Executive Producer for the Little movie released today, starring Issa Rae and Regina Hall. 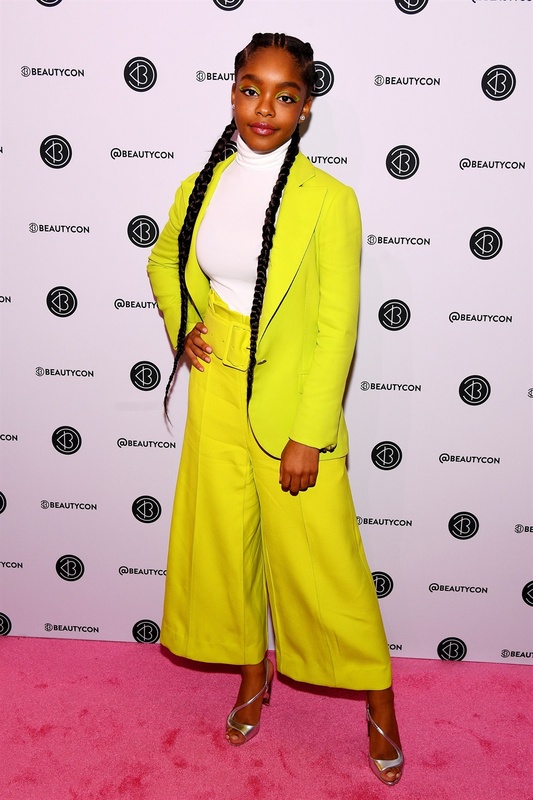 This Hollywood teen's press and red carpet appearances from late last year and throughout 2019, have been age appropriate style moments that have earned her the same praise as her on-screen mom Tracee Ellis Ross and on-screen sister Yara Shahidi, who play Rainbow and Zoey Johnson on Black-ish. 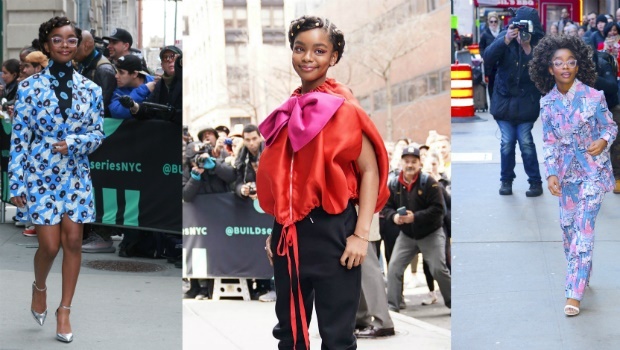 The celebrity stylist behind Marsai's style evolution is Apuje Kalu, who has styled Insecure cast members Yvonne Orji and Jay Ellis. 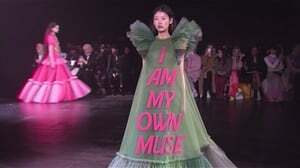 Thanks to Apuje, this young star's designer resume boasts the likes of Coach, Red Valentino, Pantora Bridal and Miri Couture. 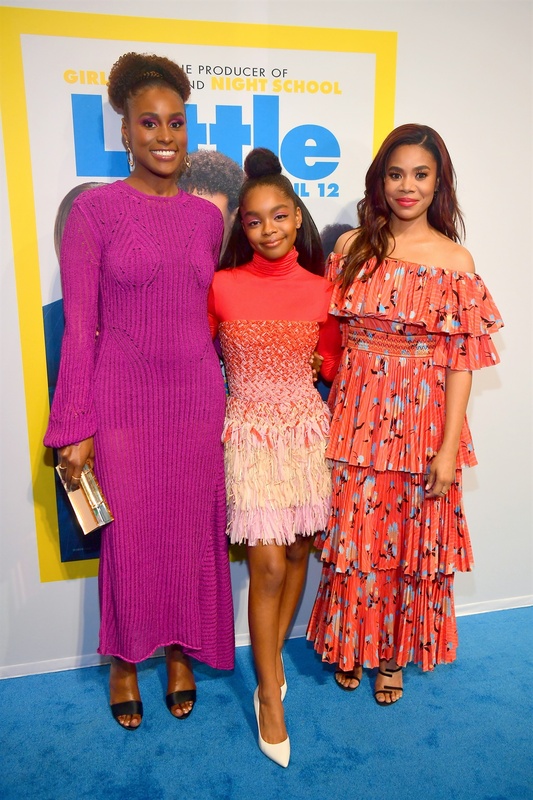 With co-stars Issa rae and Regina Hall. 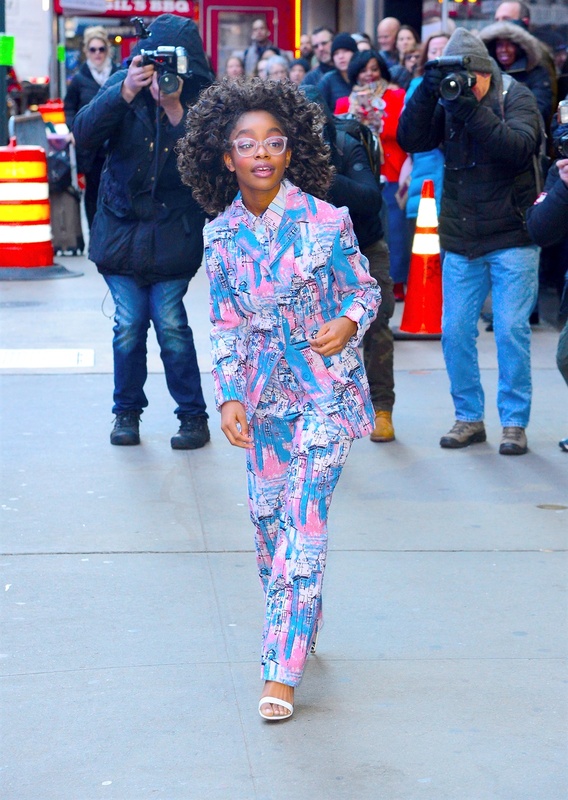 We're looking forward to more standout red carpet moments from Marsai Martin as she grows to become an award-wining Hollywood director and actress.